A Pueblo Social History explores the intersection of archaeology, ethnohistory, and ethnology. Ware argues that all of the key Pueblo social, ceremonial, and political institutions—and their relative importance across the Pueblo world—can only be explained in terms of indigenous social history stretching back nearly two millennia. 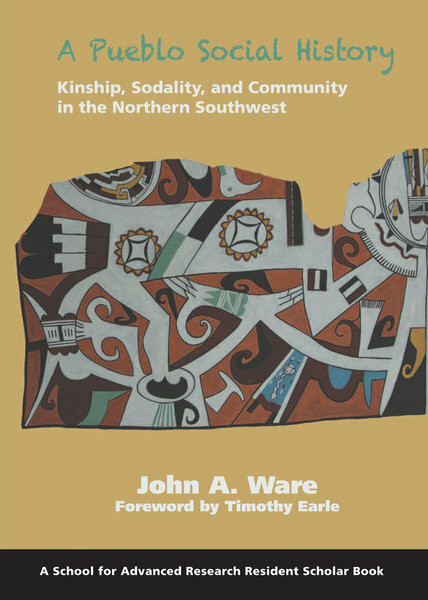 He shows that the principal community organizations of the Pueblos emerged for the first time nearly thirteen hundred years ago, and that the interaction of these organizations would forge most of the unique social practices and institutions described in the historical Pueblo ethnographies.